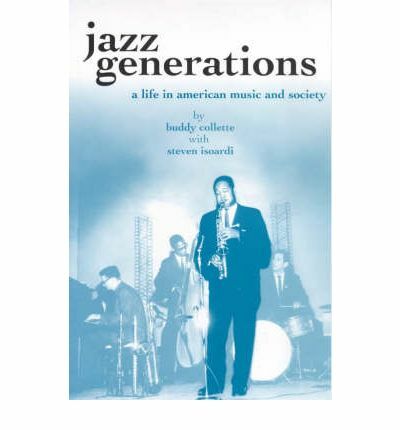 The autobiography of Buddy Collette, who has been a key figure in American jazz since the 1940s. He is unusual in that he spent his whole career on the West Coast but gained an international reputation. He worked closely with Charlie Mingus and went on to join the Chico Halmiton Quartet and later Thelonius Monk and Gil Evans. He provides portraits of Robeson, Parker and Sinatra, describes the world of the studio musician (particularly his years on the Groucho Marx show), and gives an account of the racial integration of the musicians' union and the Watts riots in the 1960s.